For some reason I can't help reading this title as if 'doing' was pronounced like 'boing', which may or may not be correct. In fact, that might make some sense as an onomatopoeic title: much of the music on the album features a fairly heavy usage of clanking, whirring and jangling, at times sounding like the work of some sort of gamelan made out of assorted contraptions found in Professor Frink's laboratory. The truth of the matter is that the title is a reference to filmmaker Karel Doing, as this music is drawn from Bastien's soundtrack work commissioned by Doing. 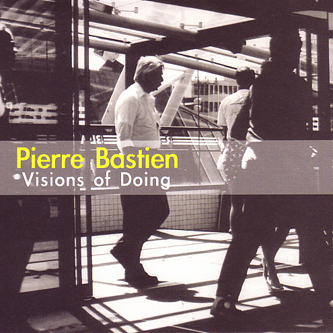 The consequent melange of avant-garde compositional techniques encompasses musique concrète, strange percussive experimentation and an ear for modern jazz. 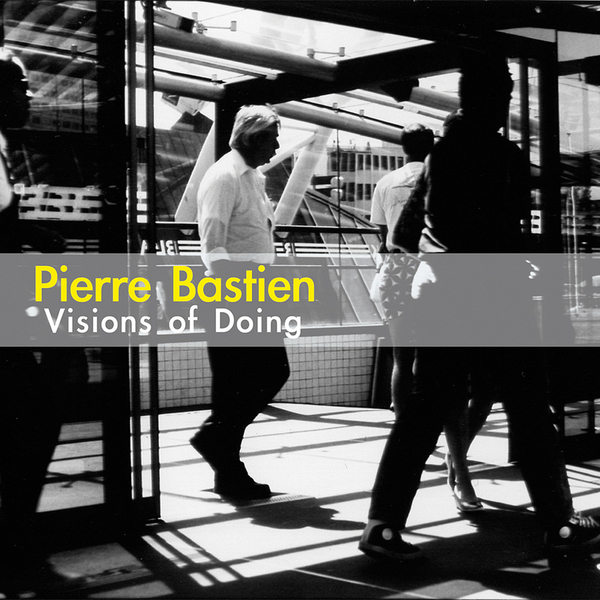 Despite being fiercely exploratory in their execution there's undoubtedly a sense of fun embedded in these recordings, and Bastien manages to combine it all in a highly distinctive and personal fashion.